Mini Cooper tapped tennis champion Serena Williams for their Super Bowl commercial. In the spot, Serena takes down all of the labels that have been put on her for her entire career. "Too strong," she says, "What does that mean? I don't know. It just means that I'm stronger than you." 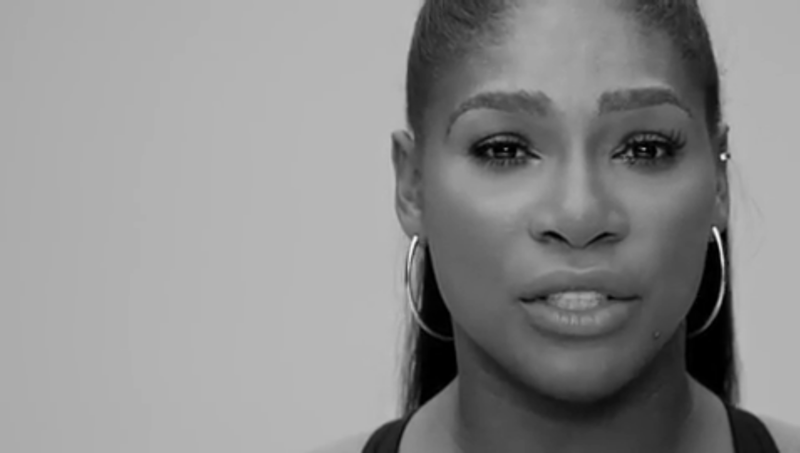 Serena reaffirms that she's confident in who she is. "I define myself," she asserts. She goes on to detail how she's built up her self assurance. Serena concludes with some important words. "No one can define you. Only you can define you."